The Eurovision Song Contest 2017 went off with a bang during Eurovision Week. Creating quite a lot of anticipation throughout the entire week. The result has had a lot of mixed decisions. Personally, I am not a fan of the song, but I do congratulate and send kudos to Portugal for finally winning after entering 49 times, and if Portugal had to win, I'm happy it was with someone so genuine and honest as Salvador Sobral, who sang beautifully on the night; yet, "Amar pelos dois" is still not a song I like or would listen to. 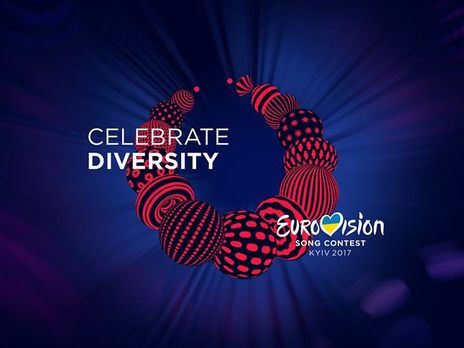 As per usual, Eurovision 2017 still continues in our heads, on iTunes, on Spotify, on all other downloads and streaming sites, so much so that many acts will chart all across the globe come chart day - although, if last year was any indication; unless Spotify users play these Eurovision songs over and over again all week, they may not crack the UK chart. Regardless, I am here to continue the Eurovision spirit and review the music videos of my favourite entries from this year. This year, I didn't review the contest itself. 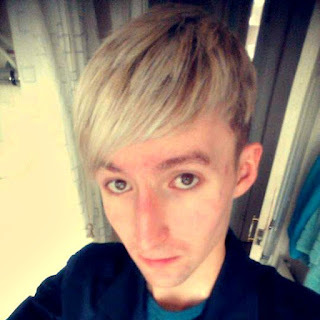 At the moment, I am way too busy with my internship with Electric Mode, whilst writing articles for CelebMix, Outlet Magazine, Fuzzable, SPECTRUMM, and Modern Magazine, whilst keeping my blog up-to-date, as well as my social media. However, I did set up a Eurovision Team on CelebMix, and we nailed our article content on there. I am so proud of everyone involved in the Eurovision Team. Don't forget to check out the CelebMix Facts and Stats article on all 42 countries that competed and their representatives. So are you ready to find out who my favourites were? 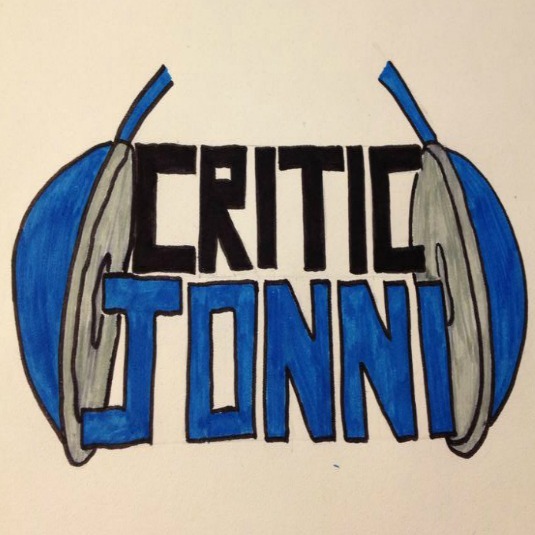 Are you ready to read my music video reviews? And are you ready to find out all my thoughts on the UK entrant and the winning entrant, since I HAVE to review both of them? 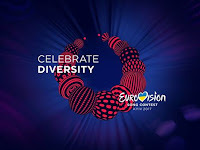 It's time for Eurovision to take over my blog! As per usual New Release and Chart Mondays will stay in place with the occasional Thursday Revisit - I hope. Let Critic Jonni's Eurovision Song Contest 2017 Music Video Reviews begin. Romania Entry: Ilinca feat. Alex Florea - Yodel It! Moldova Entry: SunStroke Project - Hey, Mamma!